*DRAFT* event but sign up now if you have interest. 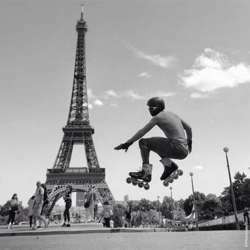 Come Skate 21 or 42 KM through one of the most beautiful cities in Europe. Note as of 30 Jan.
- Skate registration is not yet open. - We'll stay in one building together / AirBnB. We'll book rooms together by February 28 to ensure we get a good location and price. If you're interested please PM me so we can coordinate the room booking.